With an ever-growing global population and less farmable land to meet an equally growing demand for food, precision farming is poised to launch the agriculture industry into the technology spotlight. Precision farming/agriculture is also known as satellite farming, site specific crop management or as-needed farming. The methods used for management in precision farming are technology based and include a wide range of software and hardware. The farm manager uses the technology to optimize crop production and soil protection based on data and analysis of information collected from all factors of the environment (soil, water, plant life and weather). The main aims of precision agriculture are to increase food production growth, while at the same time ensuring profitability, sustainability and, in various ways, environmental protection. Precise point positioning systems (such as GPS) used mainly for navigation and positioning assistance through large fields where farmers need high levels of accuracy. PPP systems work in assisted steering systems to help drivers follow field patterns and in automated steering systems where drivers can take hands off the wheel to concentrate on other equipment. 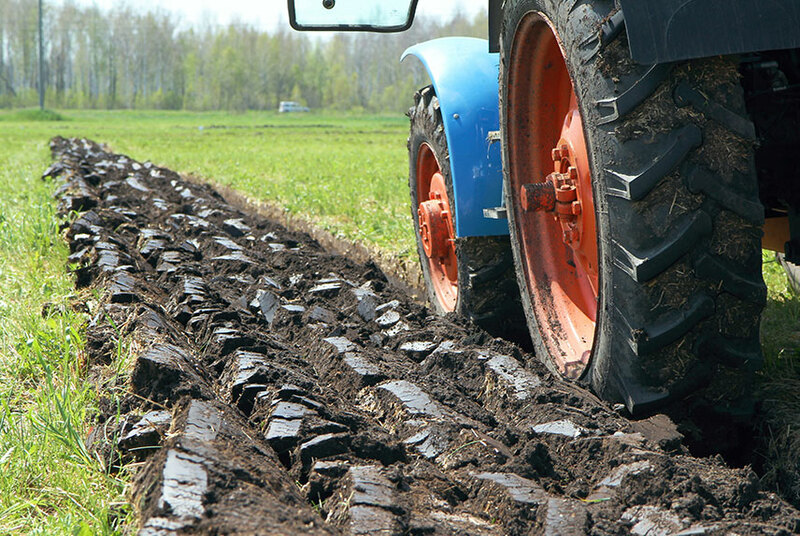 Autonomous vehicles are smaller and lighter vehicles which use sensors and driverless technology to replace heavier conventional farming vehicles that were detrimental to the soil due to compaction. The compaction resulted in lower water and nutrient retention ultimately decreasing crop production. By using autonomous vehicles, crop yields will rise as a result of higher quality soil. Also, costs will decrease when there is no driver involved. Drones which fly over vast areas of hard to reach ground assist farmers by spotting problem areas in huge fields a lot sooner and easier than when people had to walk through the fields and manually enter observation notes on crop conditions. They are also useful for monitoring irrigation equipment and weed identification when fields are too large for humans to monitor efficiently. Precision planting means more accurate seed placement including spacing and depth control. Better depth control leads to a stronger root system and in turn a stronger plant with a higher yield. In conventional farming, large tractors drag massive pieces of equipment through the fields and seed placement is not optimized as it would be in precision planting. Precision fertilizer application means adding sensors to tractors to optimize fertilizer amounts for the best results. All fields and even areas within fields respond differently to fertilizers, therefore it is not efficient or cost-effective to apply a standard amount to the entire area. Now, with site specific, precision fertilization techniques such as ground-based sensors, satellite imagery and drone monitoring to collect information, precision fertilizer application is a smarter option for farmers. Analytics software accesses data gathered from the technologies implemented and provides guidance to farm management about crop rotation patterns, optimal planting and harvesting times as well as soil management. Who is using precision farming? Farms, small and large, all over the world are using the technology of precision farming today. In the past, due to the nature of the IT infrastructure required to implement precision farming, only the larger agriculture operations were applying precision technology. But today, with smaller, easier to use gadgets like drones, smart sensors, cloud computing and special mobile apps, precision agriculture is a possibility even for small farms. Changes such as these to the agriculture industry are driven by the rise in software-driven products. The business imperatives of on-time delivery and extended supply-chain systems threaten to disrupt traditional manufacturing and engineering processes. Teams are pressured to accelerate product delivery and manage growing complexity in distributed organization and supply chains, within products, and across a network of interrelated and interdependent systems. The future of agriculture and its ability to meet global food production demands depends greatly on the development of precision farming technology. Learn more about how Collaborative Systems Engineering can help.